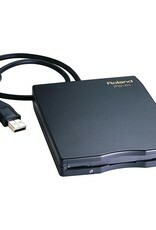 The FD-01A is an external USB Floppy Disk Drive for using 3 1/2 inch Disk Media. You can save/load SMF data as well as User Programs and User Styles with the FD-01A. 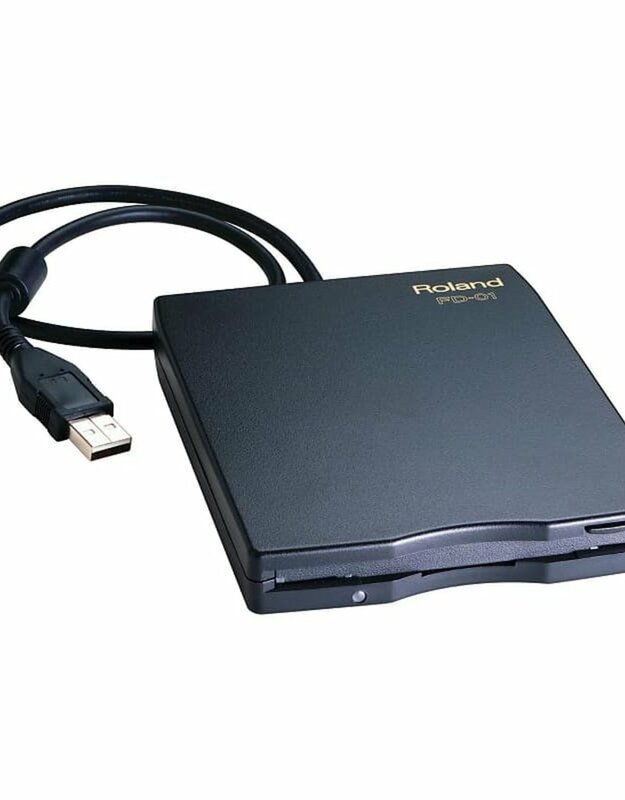 The FD-01A has a USB connector for connecting to a compatible Roland Digital Piano (with a USB Host Port).